To learn more about any of these condos or to receive custom notifications when a new property is listed for sale in Southpark, give us a call at 704 604 8836. 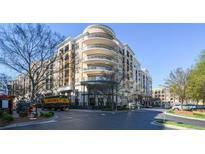 Short distance to Southpark area, mall, shopping and dining. Welcome home. MLS#3444642. HM Properties.